Paul Toxopeus (P@u! 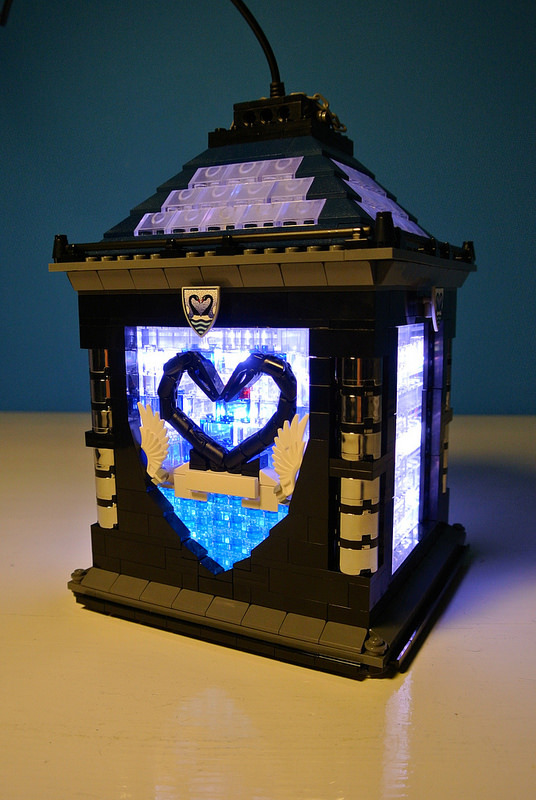 +ox) gives us an absolutely gorgeous lantern to oogle at. He’s built in an LED light, and a stunning mosaic that just comes to life when the lights go out. You can see more details in Paul’s flickr stream here.